Every year, the NBA features a stocking’s share of games played on Christmas Day. This year, the NFL is adding to the day’s bundle of gifts. As the holiday falls on a Monday, the NFL’s weekly schedule features not one but two games for your viewing pleasure. After you’ve opened your gifts and had too many cookies, find a spot on the couch and unwrap all of these game day presents. Our Christmas Day game predictions are below. The Texans were dealt a huge blow when rookie quarterback, Deshaun Watson, was lost for the season due to injury. They have looked listless since and are playing for pride at this point. It doesn’t help they’re facing a Steelers team left with a sour taste in their mouths after a close loss to the Patriots last week. The Texans haven’t been naughty, but they’re getting coal in their stocking anyway. Steelers run away with this one. We’re not drinking the Eagles eggnog just yet. Once flying high on the wings of second-year sensation, Carson Wentz, the Eagles now have to entrust the rest of their season to Nick Foles. How Foles plays against a Raiders team that fumbled away a win in the closing seconds of last week’s game will decide this one. 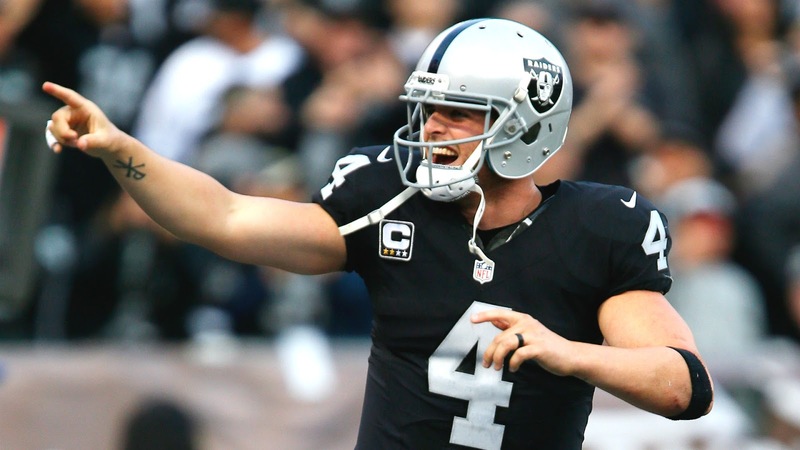 We think Oakland will play with a lot of emotion, knowing their season is on the line. Oakland wins in a nail biter. Neither team is particularly good, but both sport some of the best big men in the league in Kristaps Porzingis and Joel Embiid. Which way this one goes is the flip of a coin, but it’s sure to be a nice appetizer for the later slate of games. 76ers fend off the Knicks. How many times have we seen this matchup over the last few years? After a sluggish start to the season, the Cavs have hit their stride while the Warriors have been cruising. 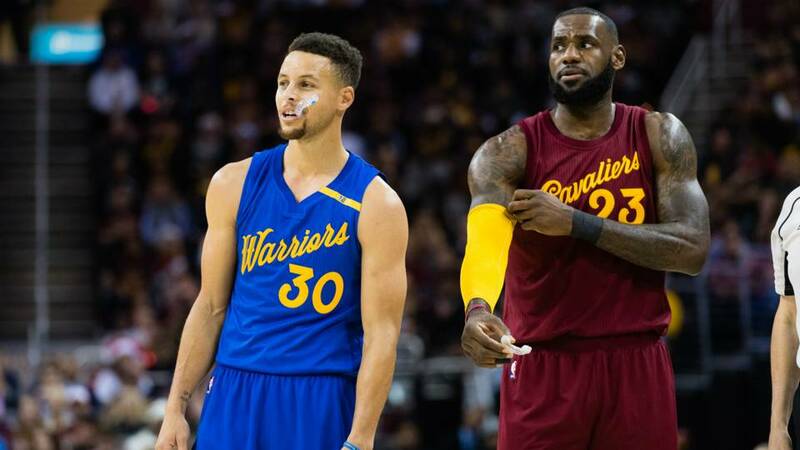 LeBron and the Cavaliers won last year’s holiday matchup, but were caught out in the cold in the Finals. The Cavaliers have looked strong on the road as of late, and they’ll repeat their 2016 holiday magic with Steph Curry out for this game. All those big acquisitions for OKC don’t seem to be paying off, while the Rockets look primed and ready for takeoff. Carmelo Anthony is coming off his worst scoring performance in five years, while Houston has won ten straight games. It’s always exciting to see Russell Westbrook carve up defenses, but this will be an uphill battle in the snow for him. Rockets cruise to a victory after pulling away late in the game. The Celtics are playing out of their minds this season. 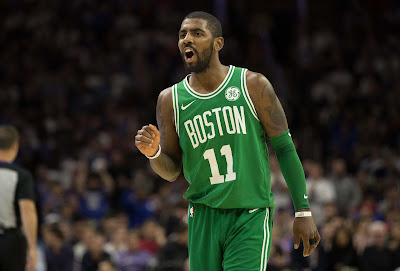 Kyrie Irving has come into his own as the undisputed leader of this team, and the Celtics have an impressive in-conference record of just five losses. Washington is hovering around average compared to the rest of the conference, but you can never count out John Wall when he plays in front of his home crowd. It certainly adds to the drama that these two teams don’t particularly like each other, so expect a rough, tough game with Boston coming out victorious. You might be exhausted from all the sports watching by this point and sleep through this one. We’d forgive you. The Lakers are mostly on the schedule because they’re the Lakers, while the Timberwolves are slowly making a name for themselves in the always-competitive West. Look for some dazzling plays from Lonzo Ball and Jimmy Butler to add the tinsel to your Christmas Day watch party, but this will otherwise be a pedestrian affair. T-Wolves win it easily. 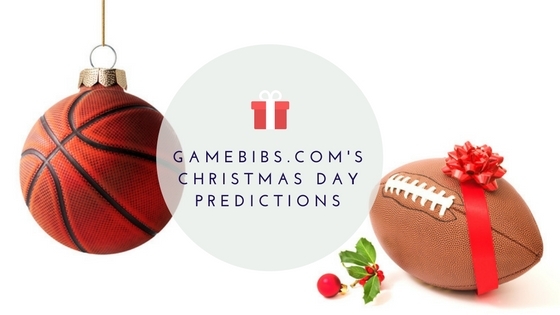 How do you think this packed slate of Christmas Day games will turn out? Share your thoughts in the comments section below and enjoy the games!